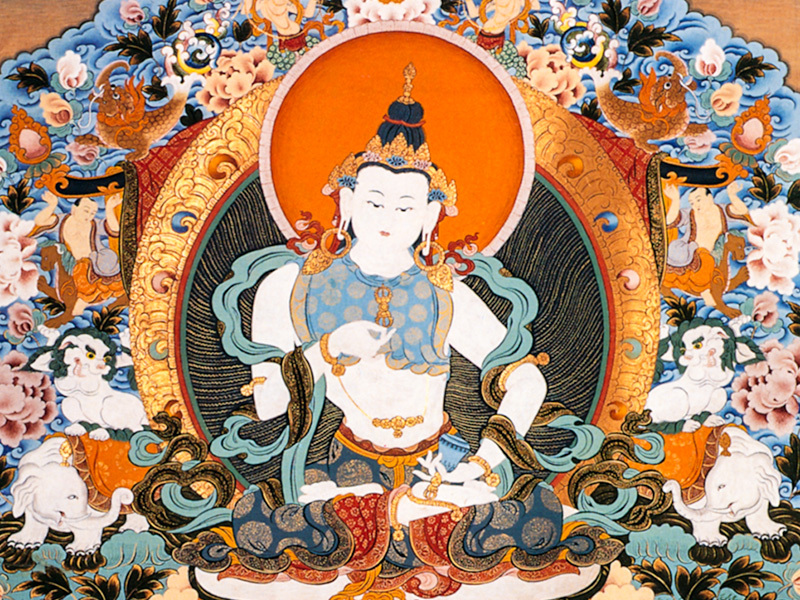 Whether you are new to meditation and Buddhism or looking to deepen your understanding of the practice, this series introduces the fundamental practices common to Tibetan Buddhism traditions of the paths of Sutra (Mahayana) and Tantra (Secret Mantra Vajrayana). We will cover Buddhist views and practices where an ordinary person can transform his or her consciousness and set off on the path of attainment to Buddhahood. Drawing from the teachings and oral commentaries given by Peling Tulku Rinpoche from Nyingma, Kagyu and Sakya masters. This weekend’s topics will include karma, cause and effect.